All of this bubble talk had little impact on buying, as Toronto real estate continued to see an increase in demand-side pressure. Toronto real estate continued its climb in October. The latest numbers from the Toronto Real Estate Board (TREB) showed stronger than normal demand for existing homes. The report highlighted rising prices, increased demand for the 905, and listing growth that’s not even close to the growth of buyers. Composite home prices in Toronto continued its upward pattern. The average benchmark home rose 0.95% from last month to $762,975, a 19.7% year over year (yoy) increase. Yes, it’s still going up in contrast to Vancouver’s cooling market, but it’s still 8% behind. Maybe they’ll split the difference in the next few months? 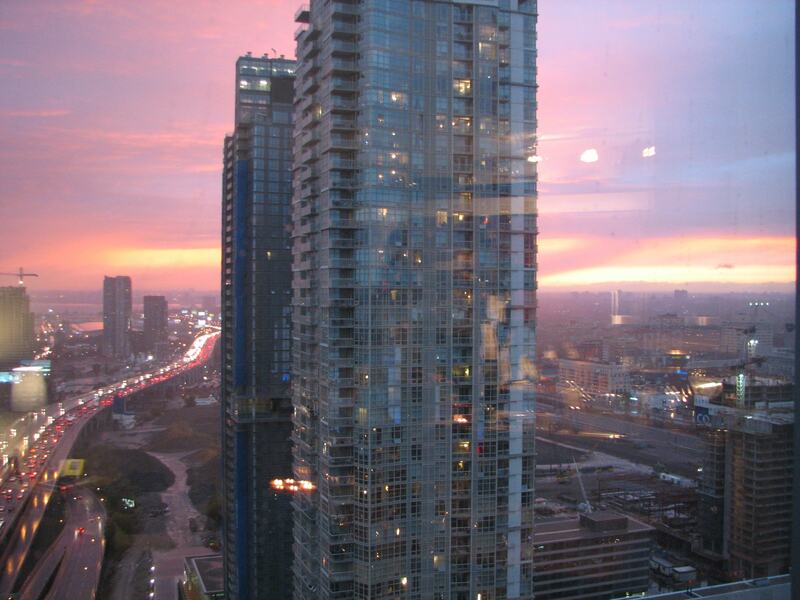 Real estate returns in Toronto’s suburbs continued to outperform the 416 area. Yes, TREB is an aggregate of all of the suburbs too, going as far as Clarington to the East, and Burlington to the West. Detached homes in the 905 are up 29.4% to $948,191. In contrast, detached hodmes in the 416 rose 21.7%, to $1,303,339. Both healthy returns most homeowners would love to have. It might be a sign that Toronto proper is a more mature market. Upward prices in Toronto are widely believed to be a result of a lack of inventory. This makes the number of listings and sales an important market indicator. The number of sales increased by 11.5% to 9,768 in October. This was met with 13,377 new listings 13,377, only a 0.9% growth. The substantial increase in buyers, and not so big increase in listings could mean prices could continue higher. The popular opinion right now is that Toronto real estate is in a bubble. Despite widespread reports of this, buyers don’t seem to be deterred. Demand factors that have been credited with driving prices continue to increase. As long as these factors continue to increase, the market will likely push forward. The real question is, what’s driving these factors, and how long can they continue? 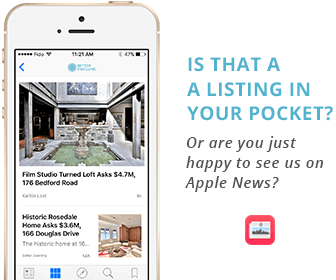 Like us on Facebook for the latest on Canadian real estate news. Price data courtesy of Toronto Real Estate Board, adjusted to standardized City of Toronto wards. Photo by Andrew Rivett. It doesn’t t take a genius to know that one should never buy into a market bubble of any kind. When you ask the “man on the street” what’s a good invement and he parrots out “real estate!” you know the market is too hot. They even published a Chinese lanaguage iPhone app that lets the “man on the street ” Shanghai shop for real estate in Vancouver (and other cities) A generation of Canada Yuppie Millenials and newly arrived immigrants is getting set to get screwed on their Vancouver real estate speculation investments.